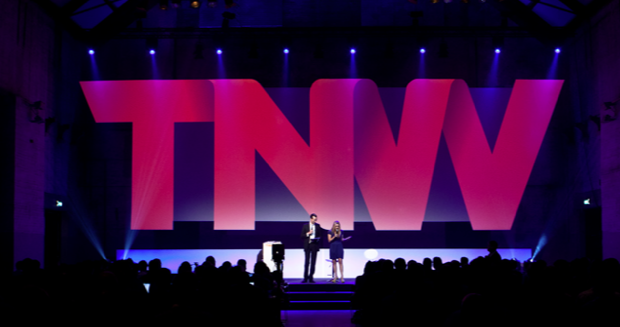 As the year comes to an end, good memories come to mind when thinking back to The Next Web Conference 2011. With 1193 attendees and almost 40,000 on the live stream we had our largest and best edition ever. I’d like to thank everybody who joined the ‘party’ and I hope to see you all back for TNW2012! We made an infographic so we won’t forget the awesome times we shared, the great speakers, the parties and of course QueensDay! We’re working hard behind the screens to produce an even better event than last year. The dates are April 25-27 2012. More info on the conference will follow in January, for now you can take a sneak peek at the TNW2012 site and grab the early bird ticket price. Click here to download the infographic as a PDF.